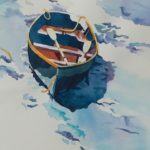 Come see our June show of work by Nancy Mysak and C. Keith Whitelock who are native to the Eastern Shore and work in watercolor. 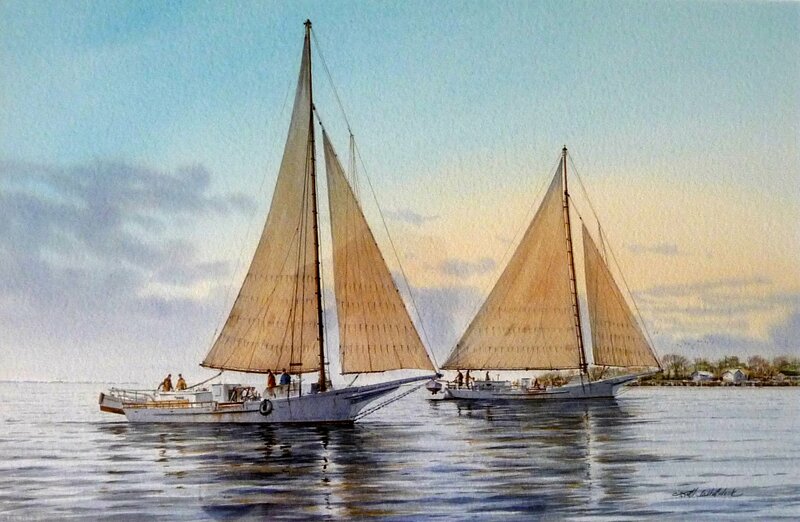 In June Bishop’s Stock will offer work by two noted area watercolorists, Nancy Mysak and C. Keith Whitelock. 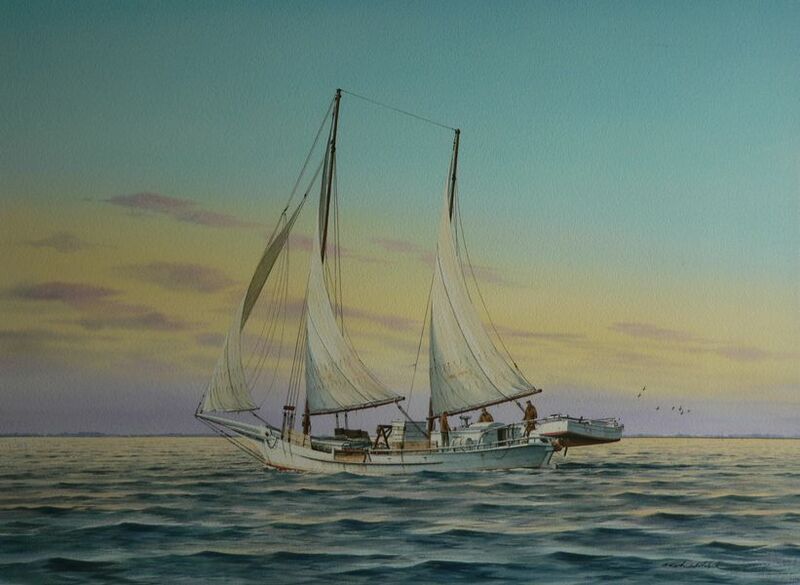 Both Mysak and Whitelock are natives of the Eastern Shore. 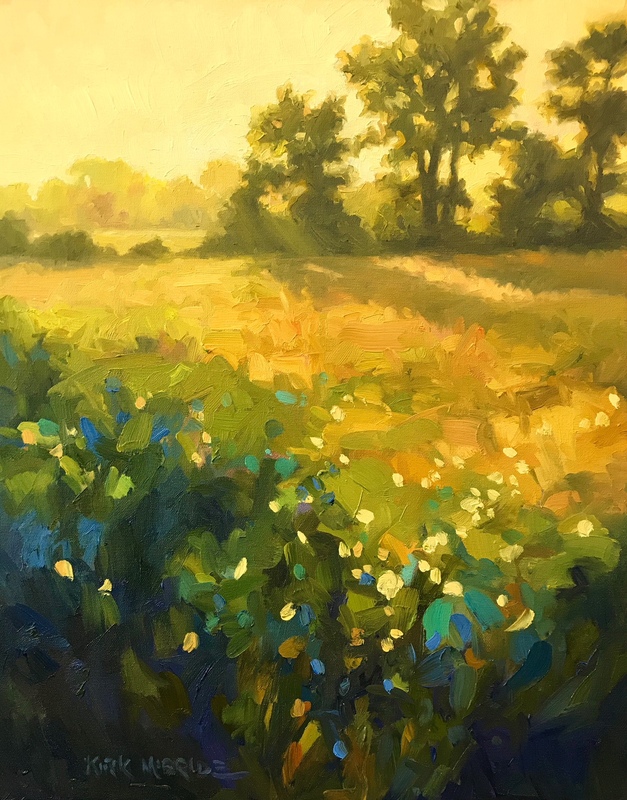 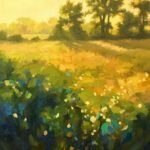 They attribute their love of local landscapes as inspiration for their paintings. 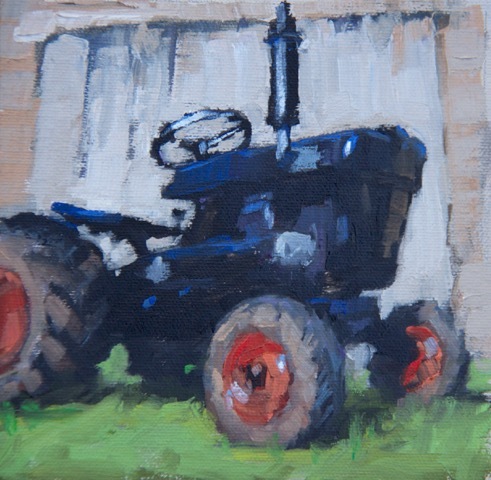 The love of the area and their technical skills have received recognition from their peers. 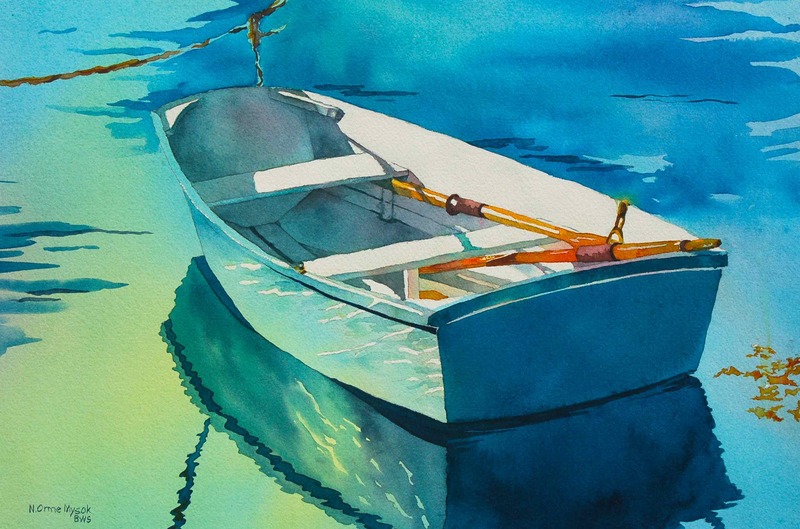 Mysak is a signature member of the Baltimore Watercolor Society. 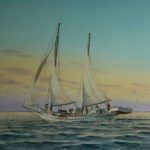 Whitelock was named a signature member of the American Society of Marine Artists. 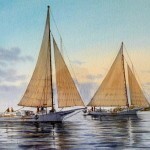 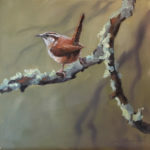 The exciting aspect of this show is the diversity in their painting styles and their range of skills as watercolorists. 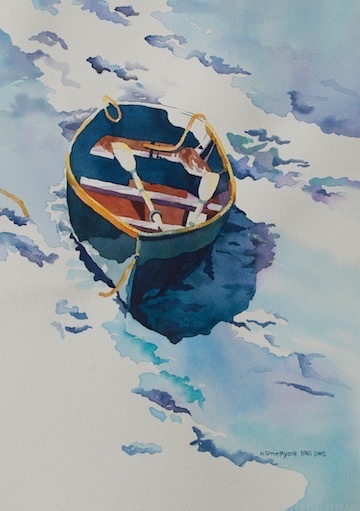 Viewers will gain an appreciation for a rapidly disappearing lifestyle by the fine details in Whitelock’s realistic images of working boats, small villages and derelict structures. 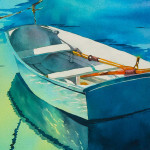 Similarly,Mysak’s work with vibrant color and light tells a story. 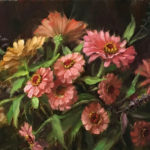 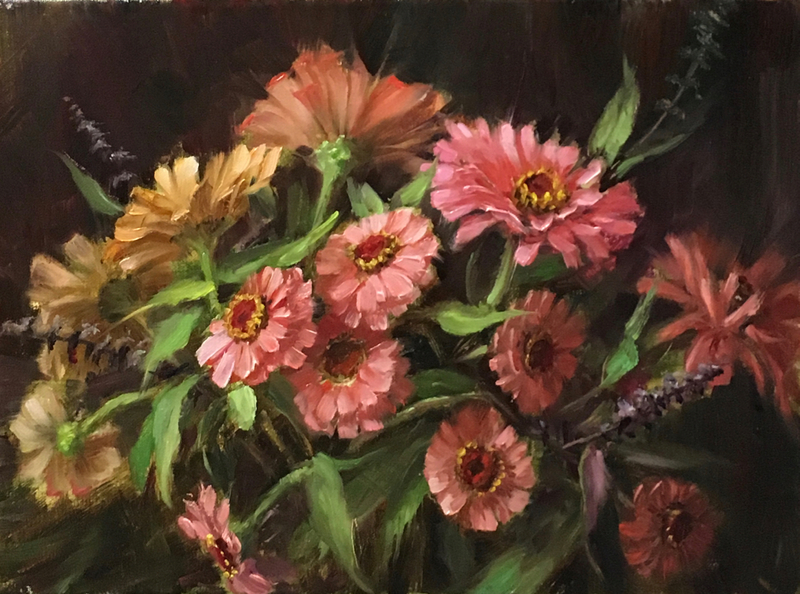 She sees her paintings as a means of journaling her feelings and experiences as an essential and joyous part of her life.